Each test is marked automatically, with instant feedback and explanations for wrong answers. The tests include time limits and pass marks in line with general 11+ standards, so you’ll be able to see exactly how your child is getting on. We’ll continually be adding new materials to the platform, so you’ll have access to brand new resources every month. 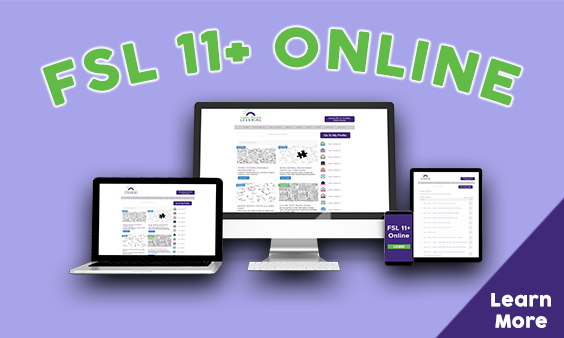 Still got questions about FSL 11+ Online?